The word psychic was coined by the renowned chemist William Crookes to describe Spiritualist medium Daniel Dunglas Home, a man who could levitate off the floor! Today Spiritualists would refer to a man like Home as a ‘Medium’ because he had the ability to communicate with the dead. Psychics are not considered to be mediums by modern Spiritualists. Psychics have what people more commonly refer to as ‘the sixth sense’. The term ESP was first used in 1870 by Sir Richard Burton but brought into wider public usage through the work of Society for Psychical Research and the experiments of the researcher J. B. Rhine at Duke University in 1930. A psychic is able to access a person’s auric field; this is the life force that surrounds living things. They will be able to ascertain information about the client. This could include memories and information about the client’s feelings, thoughts and fears. 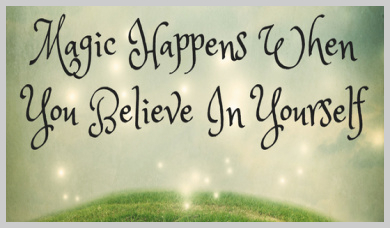 A psychic reading can be very helpful as a mirror to yourself and throw light onto your unconscious. WHAT KIND OF THINGS CAN I DISCOVER FROM A PSYCHIC? When a psychic gives a psychic reading or a consultation this would include intuitively perceiving information about the sitter using clairvoyance and telepathy. In some cases, this can include information that is already in your mind but also extraordinary information about your situation. Many people visit a psychic because they want to know about the future which is a gift known as precognition. 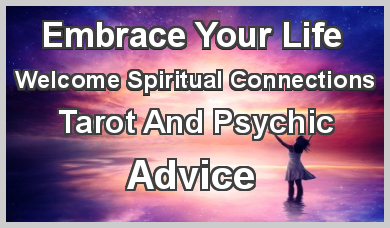 In this section we have many readers listed who use their psychic ability in their readings, to find the one that is best suited to you click on their profile page and you can read their full biography including such items as how long they have been reading, how they work, if they have certificates or have worked with any notable psychics. HOW LONG WILL MY PSYCHIC READING BE? 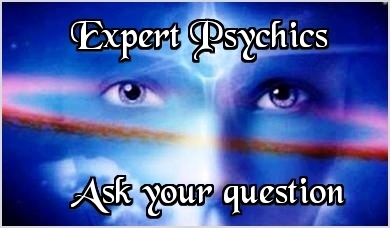 WHAT KIND OF QUESTIONS CAN I ASK IN A PSYCHIC READING? A psychic reading works best when you are specific in the question that you want to get an answer too. If you really are looking for just an overview on how your life is going then a general readings is for you. However, if it is a specific subject or even a specific question what you want answering it then make sure you ask it before your chosen reader links in and begins your reading. Make you the focal point of the reading so concentrate on asking a question about yourself. I haven’t heard from my partner in a while, will be making contact soon? What do you see happening in my career? I have my heart set on a house, will it happen? What do you see coming into my life in the next few months? Do you see a new relationship entering my life? 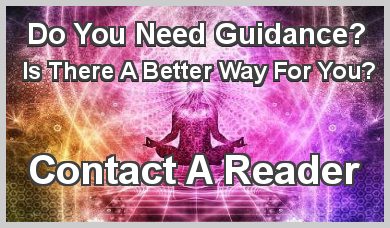 Often the answers we look for regarding relationships are already in our hearts but when you need extra guidance a psychic love reading can be ideal. Go in search of new experiences as every time you do something that takes you outside of your comfort zone you expand your awareness and attract something new. New people, new opportunities and possibly a new love. A psychic reader may even suggest and guide you to go to that wedding or work event you had no intention of going to, but if you choose to take that guidance, you never know where it might lead.